I have almost managed to opened up all my luggage and wash my ski clothes. I had a massage a few days ago, but my back is still feeling really stiff. My skis are still lying on the floor of the living room but they are going to be waxed soon. Maybe I am going to get on the skis already tomorrow. 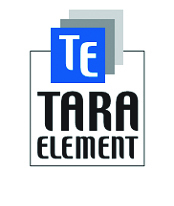 It haven’t had that much energy for that this week. 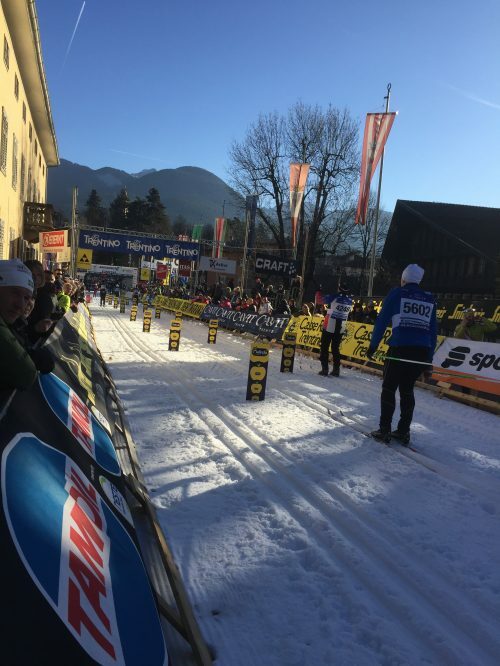 Marcialonga was a really a great experience, once more! Though, it was slightly more challenging and exiting than two years ago. 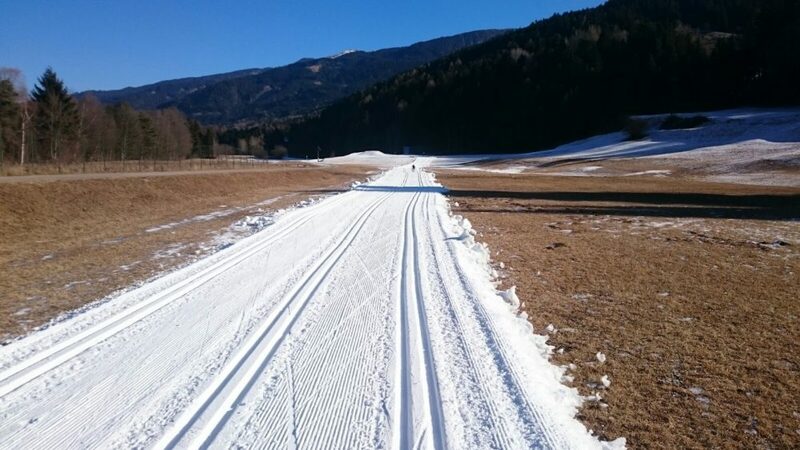 The course was again shortened to 57km because of the lack of the snow. But because of this shortened and a bit easier course, the good weather and me feeling strong after a good race in China, I decided to do the race with double poling. That was a good challenge – and the reason for my current back pain. 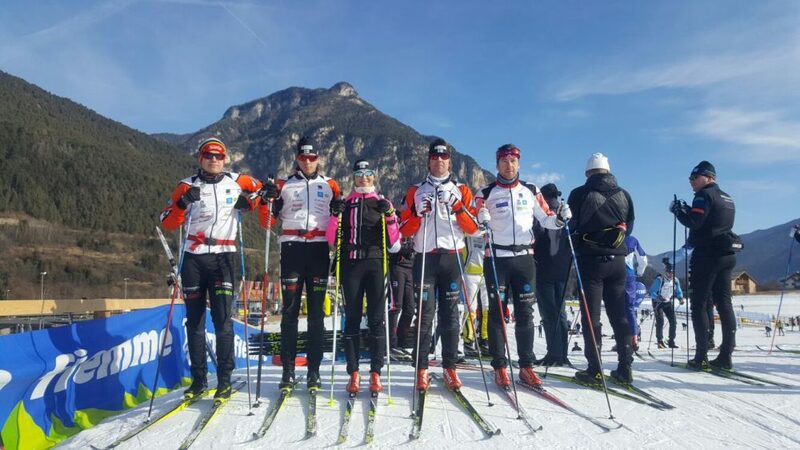 We were five athletes from Ski Team Mäenpää who started the race; Hans and Cristoffer started in men’s elite and also Hannes was in the first starting group. Johan had to start the fight from the second group. I managed to get a transfer to the women’s elite start, which make me even more excited. 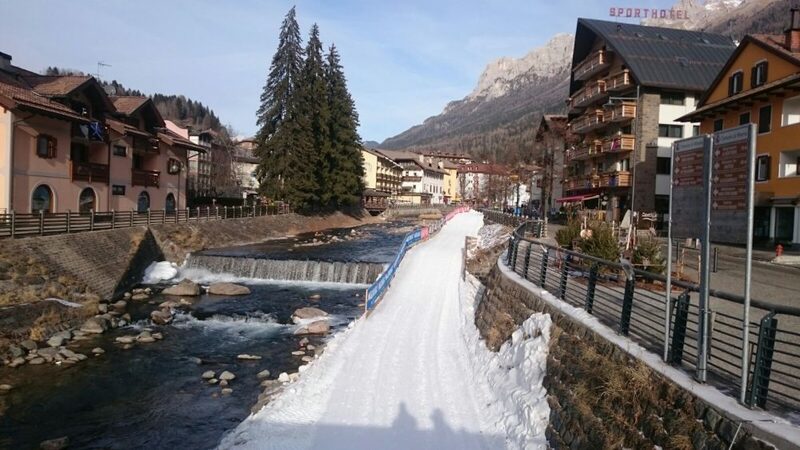 Although the fields of Val di Fassa and Val di Fiemme were not having snow at all, the conditions in the Marcialonga were surprisingly good. The cold nights kept the tracks hard and the sun was shining from blue skies during the race! On the other hand, these conditions made the speed quite high, thus increasing the possibility of crashes. The outcome of the race was quite OK for the team, though we maybe didn’t have the most optimal performances. Cristoffer and Hans were slightly left out of points by ending to the 71th and 77th positions. Hannes was 15th. Johan was 273rd, whereas I managed to get the 19th position in the women’s race. It was an OK result that guaranteed some points for the team. We still have to perform a bit better next time. For me the worst part was definitely the famous final climb to Cavalese. Fortunately there are new challenges right out there. Both I and Cristoffer are going to compete in the Finnish national championships in Keuruu next weekend. For the team the next big goal is n Vasaloppet!